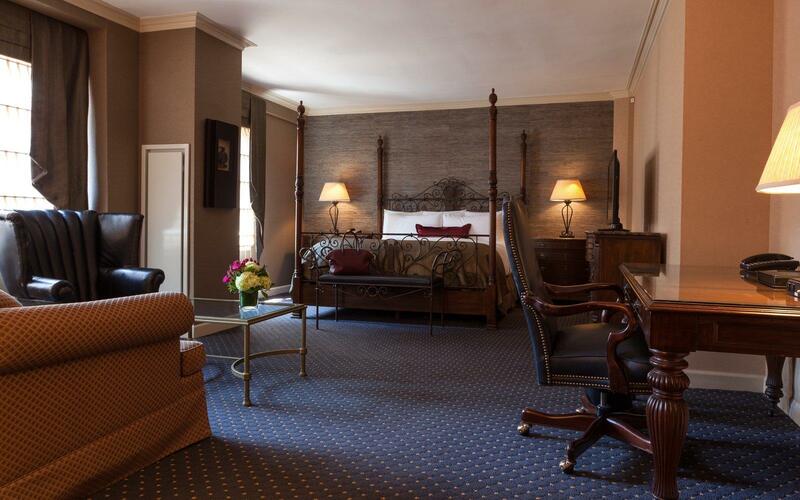 In addition to our historic charm and standout location, The Whitehall features sophisticated and elegant accommodations to serve as the perfect base for your Chicago vacation. 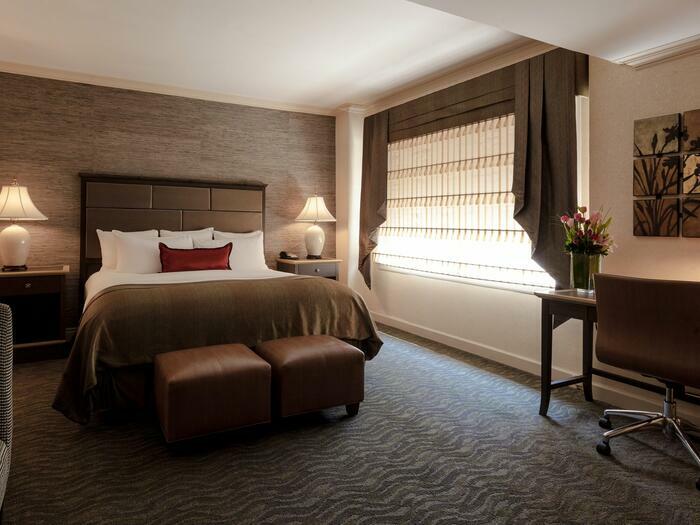 Our spacious hotel rooms and suites in Chicago are luxuriously appointed with features unique to The Whitehall, and familiar to anyone who delights in a boutique style hotel. 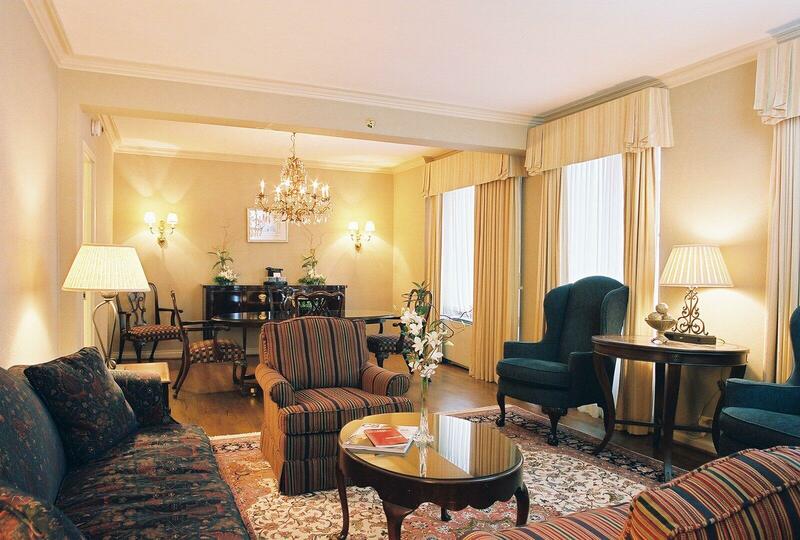 Our artfully appointed suites, ranging from the Junior Suite to the Delaware Suite, can provide you with options for one or two bedroom configurations. 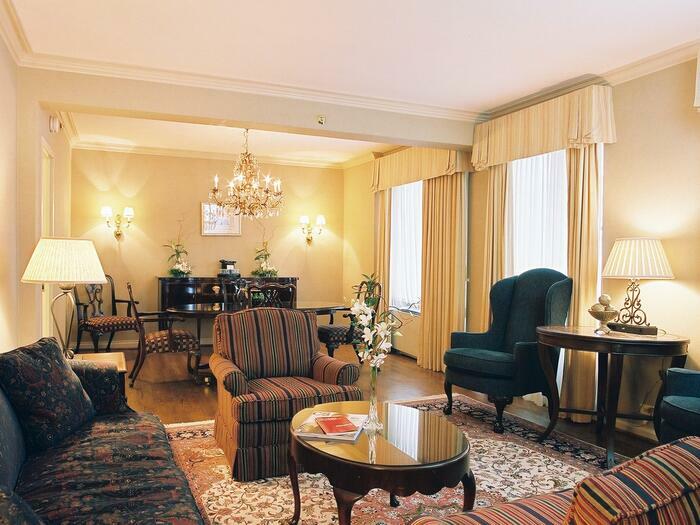 The Whitehall offers exceptional hotel suite deals for the savvy traveler. 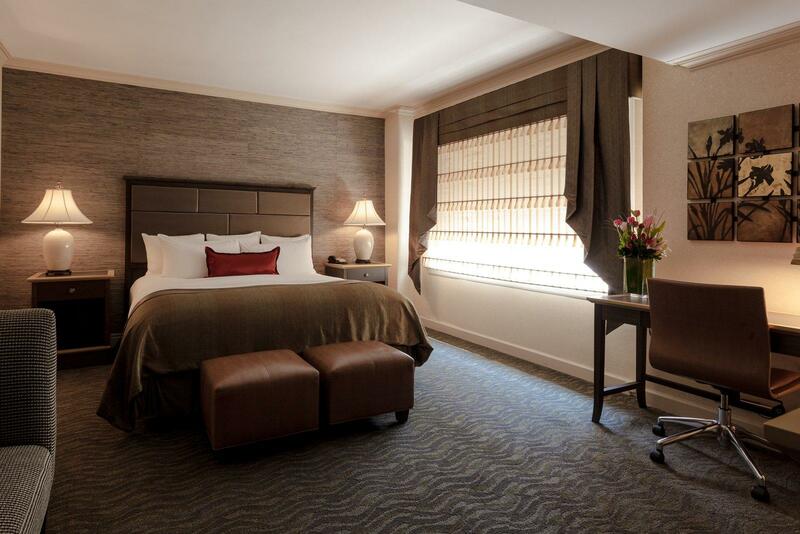 Feel the modern warmth and welcoming ambiance of The Whitehall, a gem among suite hotels in Chicago.